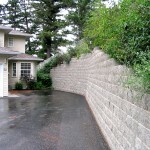 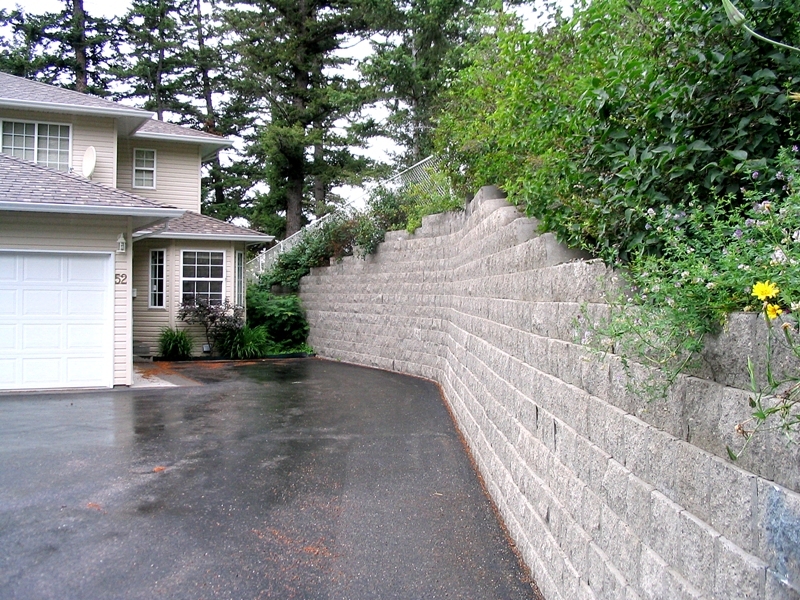 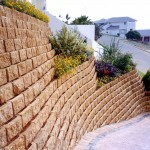 The L16 retaining block is available in Rockface finish only. 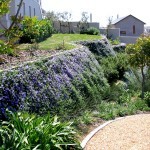 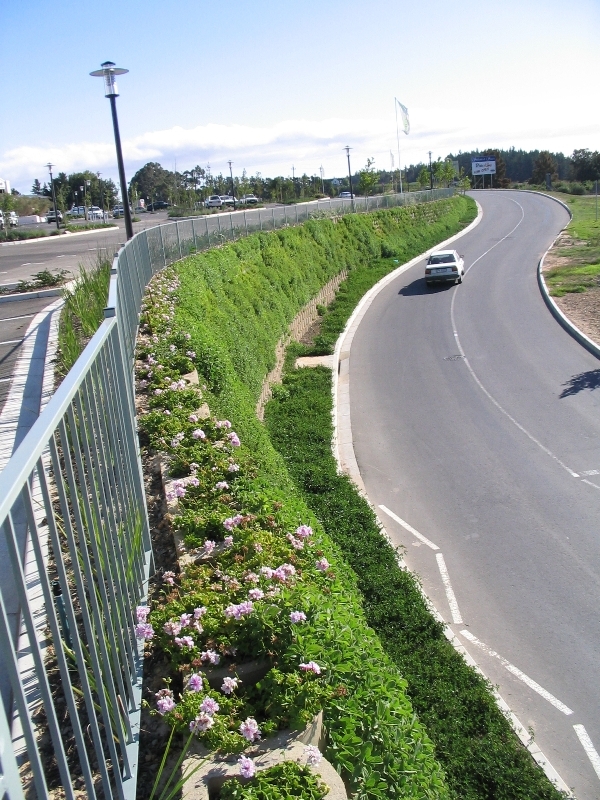 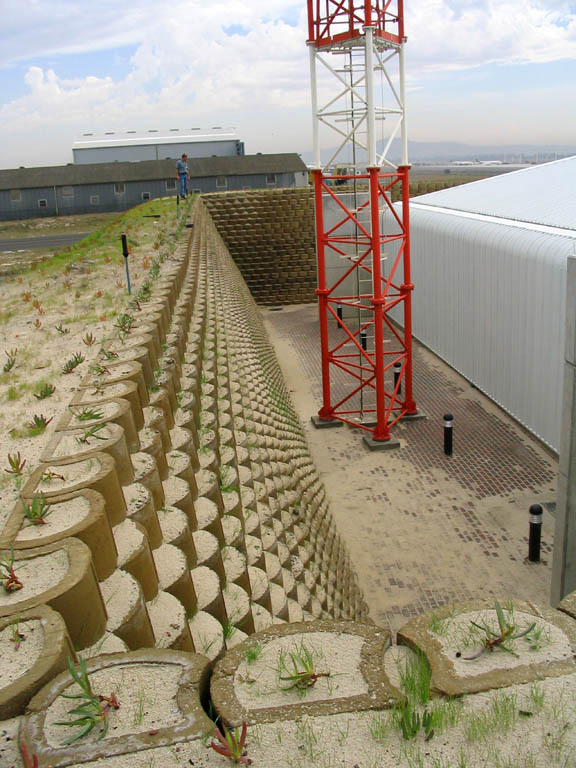 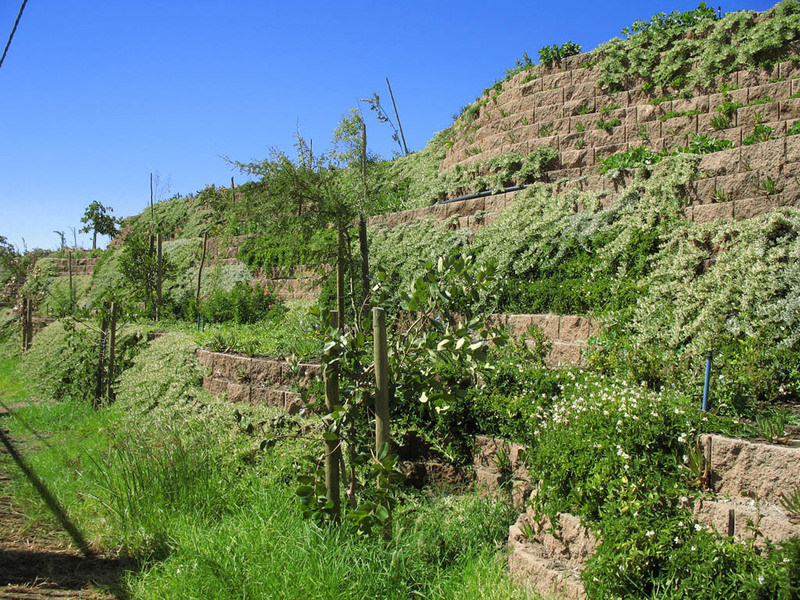 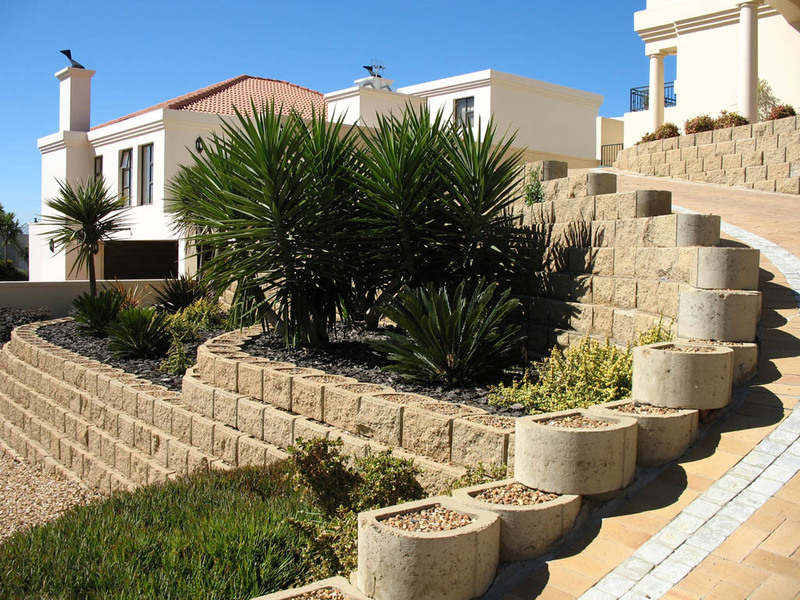 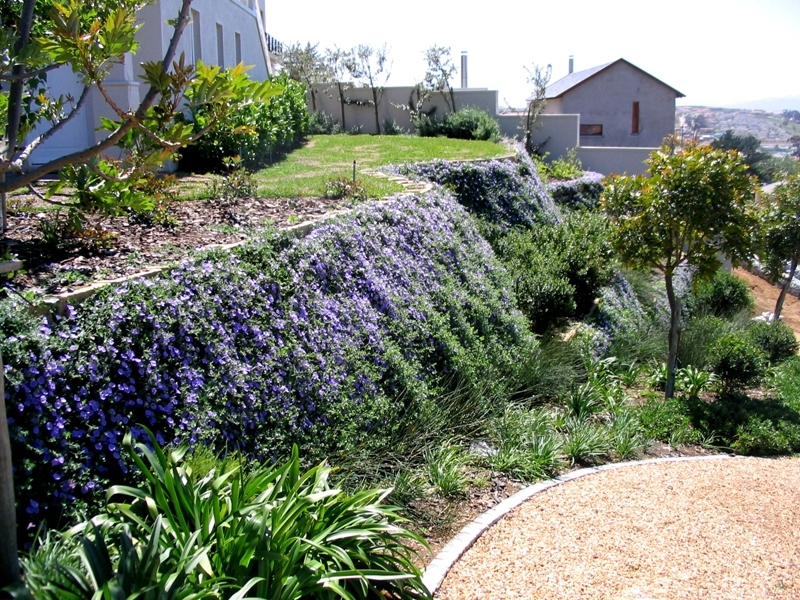 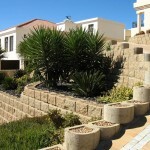 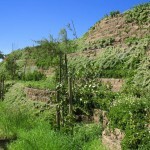 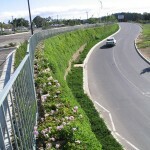 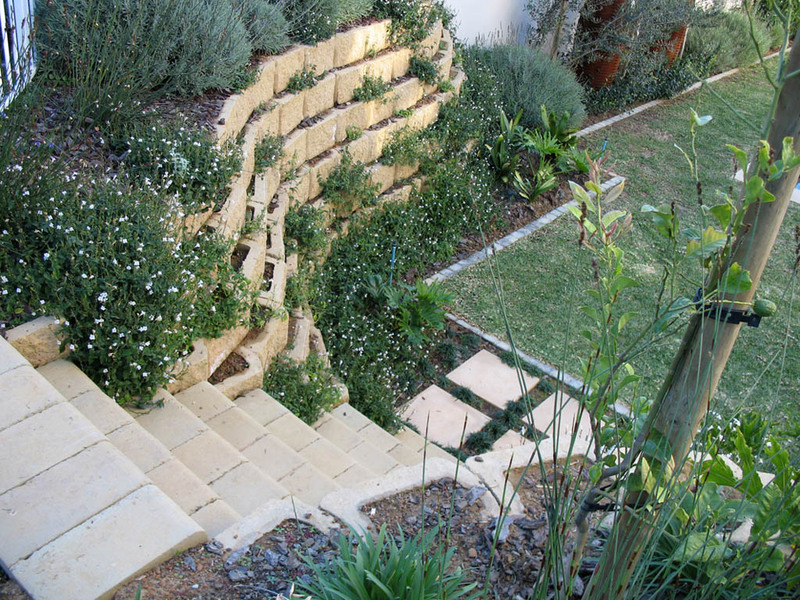 The L16 is a versatile concrete retaining block for landscaping and erosion control. 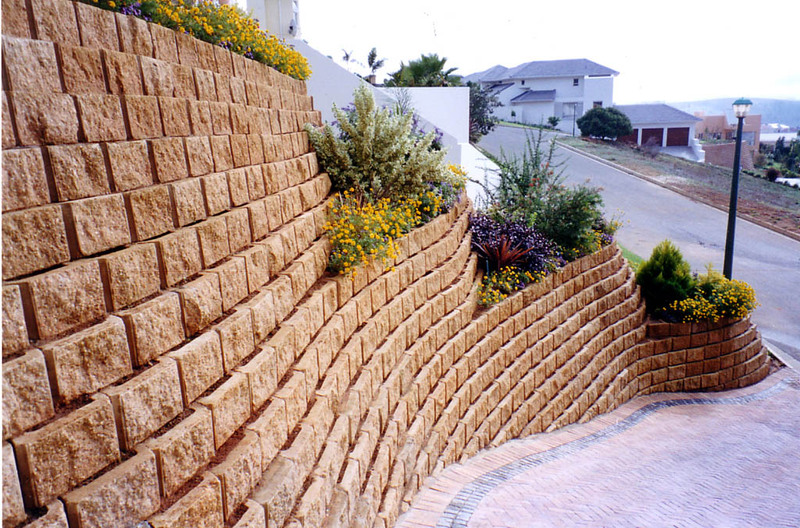 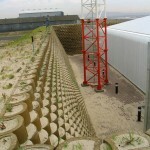 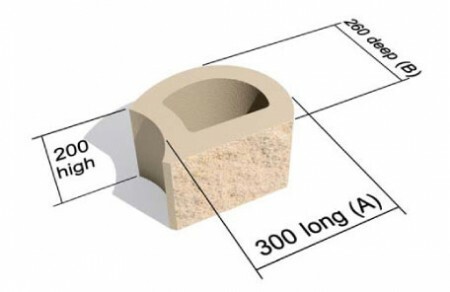 Light and easy to use, this block can be used for retaining walls up to 3m. 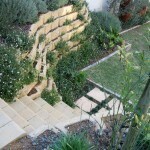 Reversible, interlocking, plantable, mortarless, these units can curve with ease.